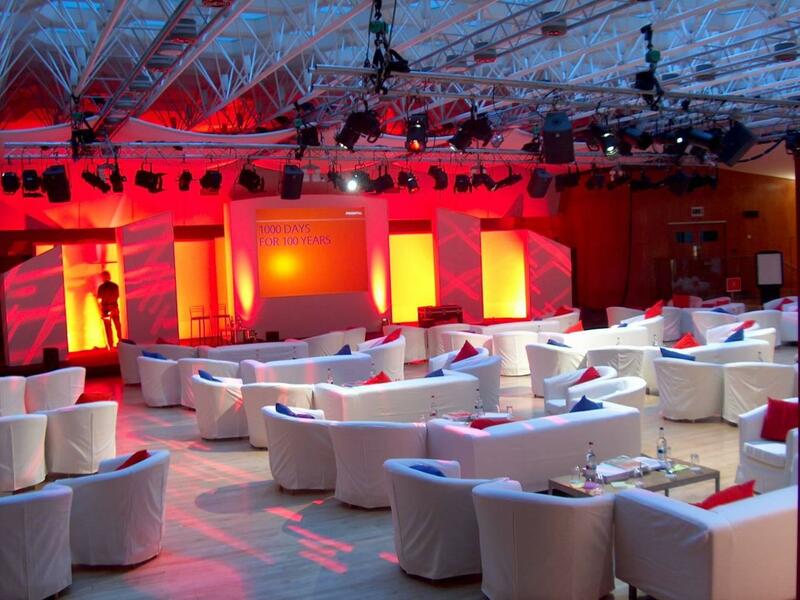 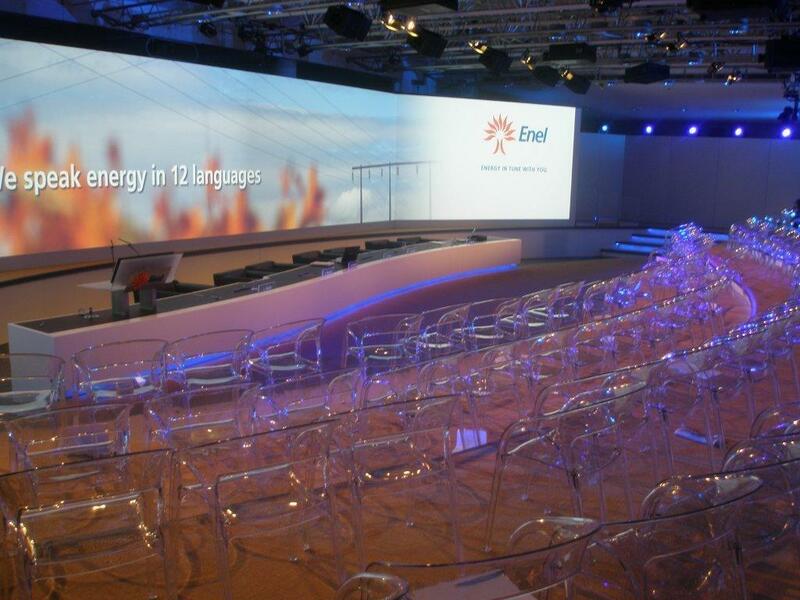 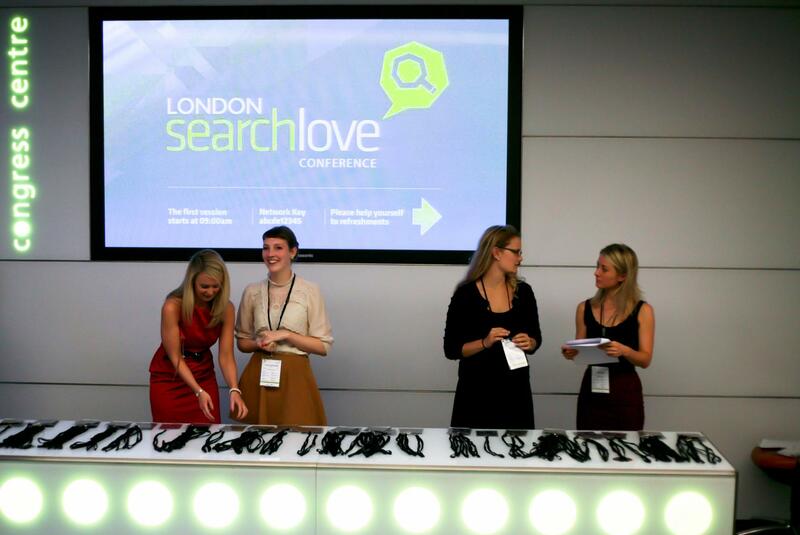 A large flexible conference or exhibition space that will ensure your event makes maximum impact. 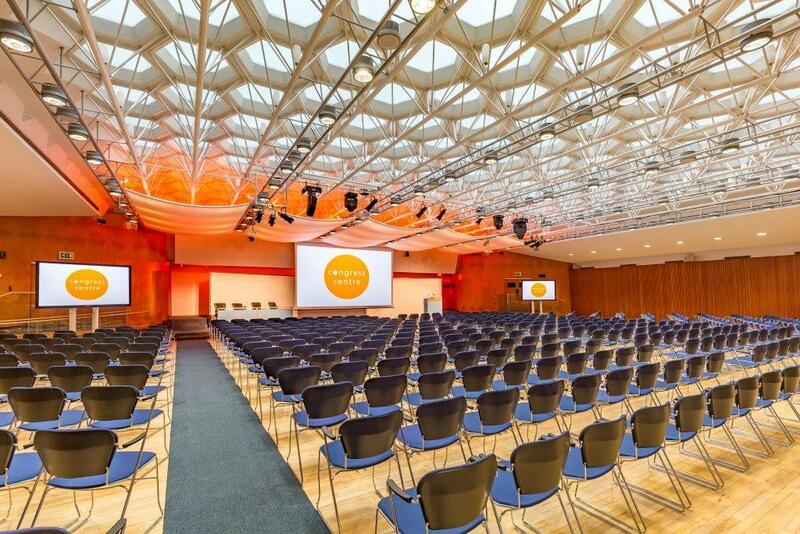 Recently modernised, the conference hall benefits from natural daylight without glare thanks to its stylish 1950s space-frame ceiling, along with air conditioning, a timber sprung floor and a large contemporary stage. 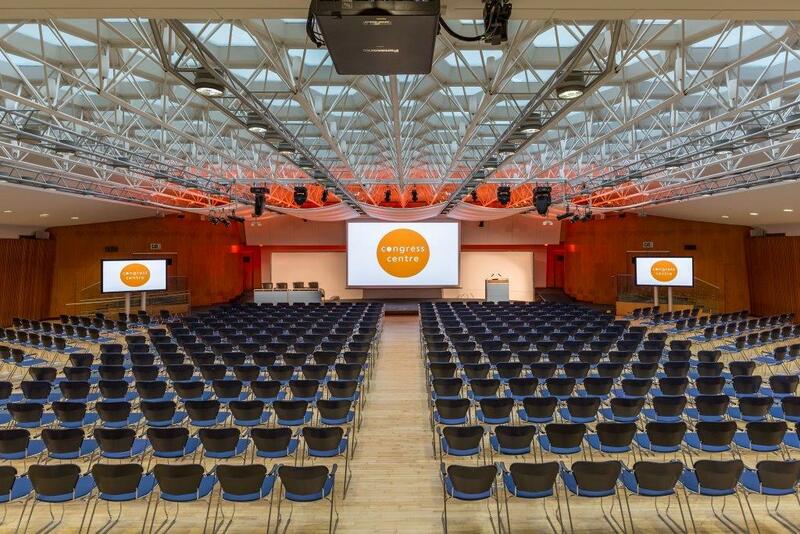 The conference hall has been fitted with the very latest hi-tech equipment including an 18ft drop-down screen, a 32-channel digital sound desk and digital HD projection, along with Wi-Fi and a sophisticated intelligent lighting system to create the perfect backdrop for your event. 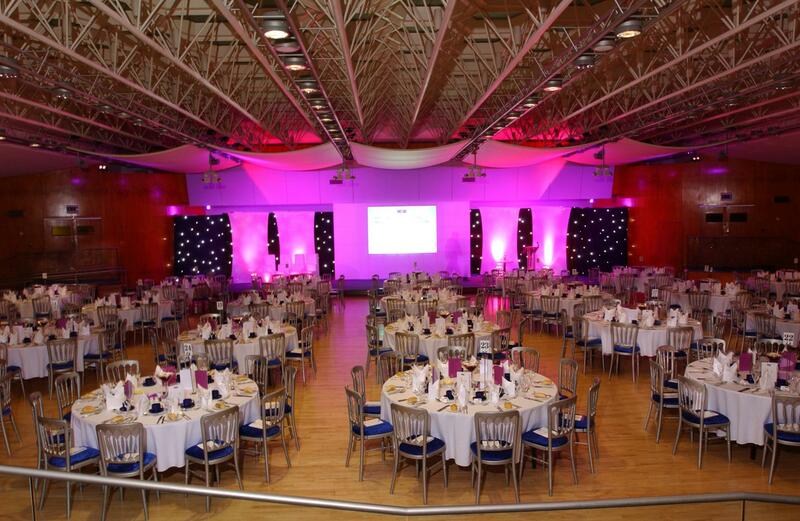 Exceptionally versatile, the hall is ideal for a wide range of events, from conferences, AGMs and exhibitions, to launch parties, fashion shows, awards dinners, wedding receptions and other special events. 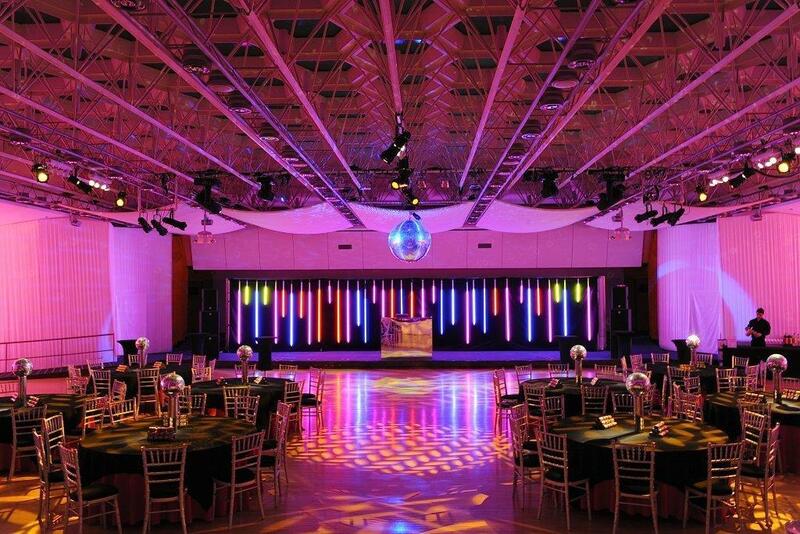 It accommodates up to 500 theatre style or 850 for a standing reception. 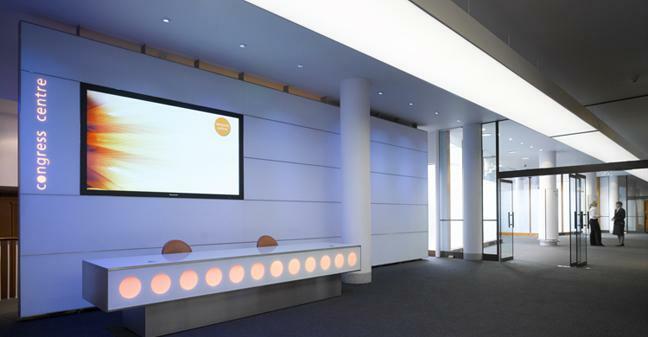 Outside the hall there is a dedicated registration area and a spacious foyer ideal for welcoming guests and serving buffet meals and refreshments, whilst on the same level The Congress Suites act as useful exhibition or break-out space when booked in conjunction with the Hall.